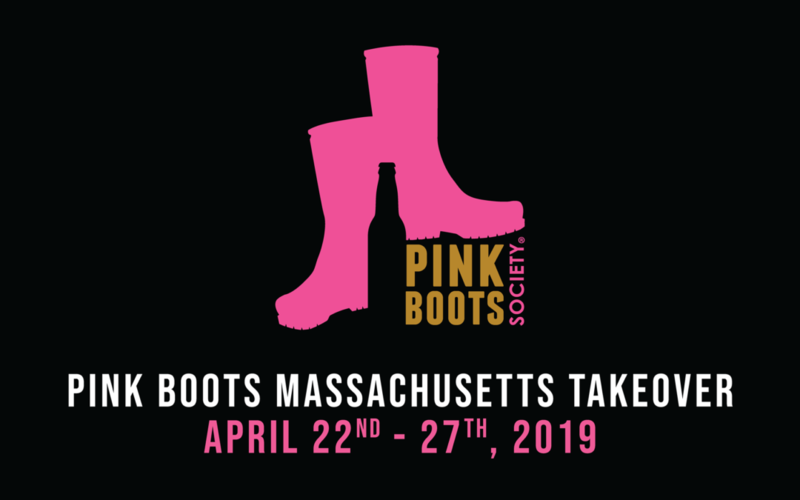 As part of its commitment to celebrating women in beer and raising money for educational scholarships, the Pink Boots Society® Boston Chapter announces ‘MA Pink Boots Beer Week’: April 22nd – 28th, 2019. 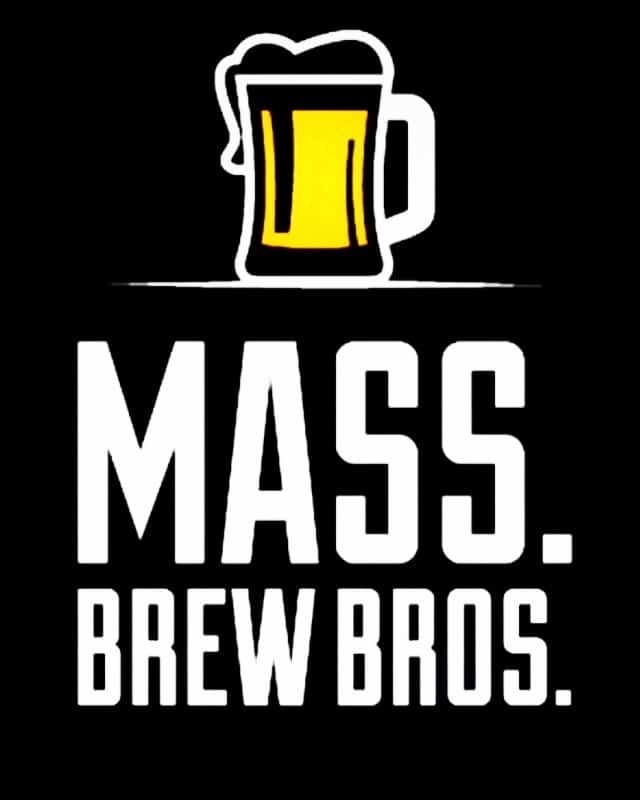 During the week restaurants, bars and retail bottle shops throughout Eastern and Central Mass. will celebrate the women and beers that were created on this year’s Pink Boots Collaboration Brew Day (March 8th, 2019, International Women’s Day). Brewery representatives will be on hand during events to discuss this year’s Pink Boots beer releases, their breweries’ involvement, their jobs in the industry, and why advancing women in the industry is important to them. Brienne Allan, Pink Boots Society® Boston Chapter Lead remembers her first job as a brewer and feeling like it was “only guys in the brewhouse” and that “it was time to re-ignite the Boston Chapter to help ensure women in the Massachusetts beer business felt as though they had a safe place.” Allan has seen participation in Collaboration Brew Day increase significantly since then. In 2016, there were only three participating breweries, it grew to 12 by 2017, then to 24 in 2018, and reached an impressive 65 this year. Each participating location will donate a portion of the sales from the collaboration beers sold during the events to Pink Boots Society’s Boston Chapter. Below is the calendar of events; details for the tap takeovers and tastings can be found at the bottom of this press release. Pink Boots Collaboration Brew Day was born from its members’ desire to take part in International Women’s Day on March 8th of each year, by raising the profile of women’s roles in the beer industry. 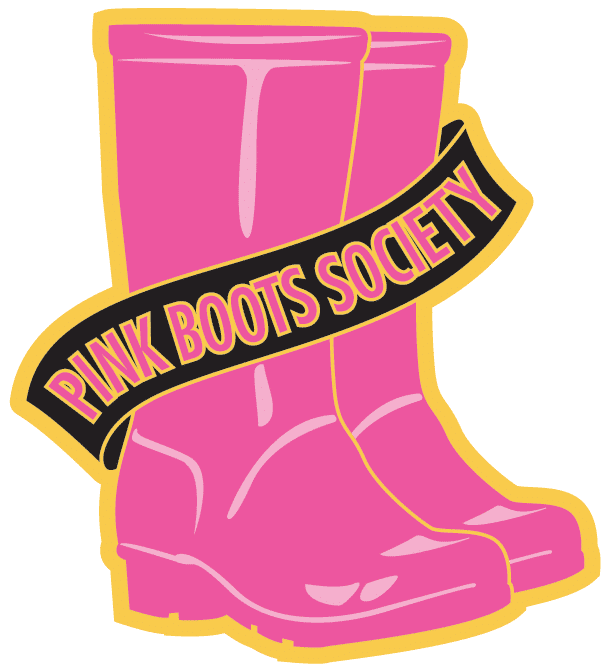 Chapters and members of Pink Boot Society® get together along with supporting breweries, put on their pink boots, and brew their chosen beer style. Pink Boots Society® splits proceeds from sales of this collaboration brew with participating chapters. The revenue is applied to educational scholarships and programming for its members. Between 7:00 and 10:00 pm, Ledger Restaurant, located in Salem, MA will host females in the beer and restaurant industries. We are thrilled to have Tracy Chang of Cambridge’s PAGU and our friends at the Pink Boots Society® Boston Chapter for a tap takeover. Join us for brews and bites from Chef Chang along with Ledger Executive Chef, Daniel Gursha, and Ledger Pastry Chef, Michelle Boland, plus eight exclusive beers on tap made by the area’s top female brewers. Tickets for this event are $25. Between 6:00 and 9:00 pm, Simjang, will host a Pink Boots Society® tap takeover featuring ten beers from Massachusetts breweries that were created by female brewers and industry professionals. Proceeds will support the Pink Boots Society® Boston Chapter. Between 6:00 and 9:00 pm, The Merchant Kitchen & Drinks, located near Downtown Crossing in Boston, will host a Pink Boots Society® tap takeover featuring seven local breweries with beers created by female brewers and other industry professionals. We will be donating $2 from every pour of Pink Boots beers during the event! Donations will go toward the Pink Boots Society® Boston Chapter’s commitment to celebrating women in beer and raising money for educational scholarships. Between 5:00 and 8:00 p.m., OAK Long Bar + Kitchen located in Boston’s Back Bay will host a Pink Boots Society® tap takeover for the second year in a row, dedicating its eight tap lines to offer the below brews for $8 each. The historic restaurant situated inside the Fairmont Copley Plaza hotel is aptly named for its 83 foot long copper bar, the longest in North America. Drink up for the cause–OAK is donating $2 per draft pour to the Pink Boots Society’s Boston Chapter. Bar snack specials from the kitchen will be available to purchase during the takeover. Craft Beer Cellar will be donating $1 for each 4-pack of all Pink Boots Collaboration Beer sold at participating Craft Beer Cellar locations. Pink Boots Society® was created to assist, inspire and encourage women beer professionals to advance their careers through education. Comprised of female movers and shakers in this industry: brewers, beer retailers, beer bloggers and journalists, to name a few. Pink Boots Society® members must be actively employed in the beer industry, retired professionals, in the process of entering the industry or currently enrolled in an academic beer program. Pink Boots Society® empowers the teaching of chapter members through their own seminar programs and helping advance their beer careers by raising money for educational scholarships.